Hi, I’m Deborah Coburn, I am a Celebrant based in Queenstown. Your wedding experience is one of the biggest days in your life. I will commit to going the extra mile to make your experience the best it can be. 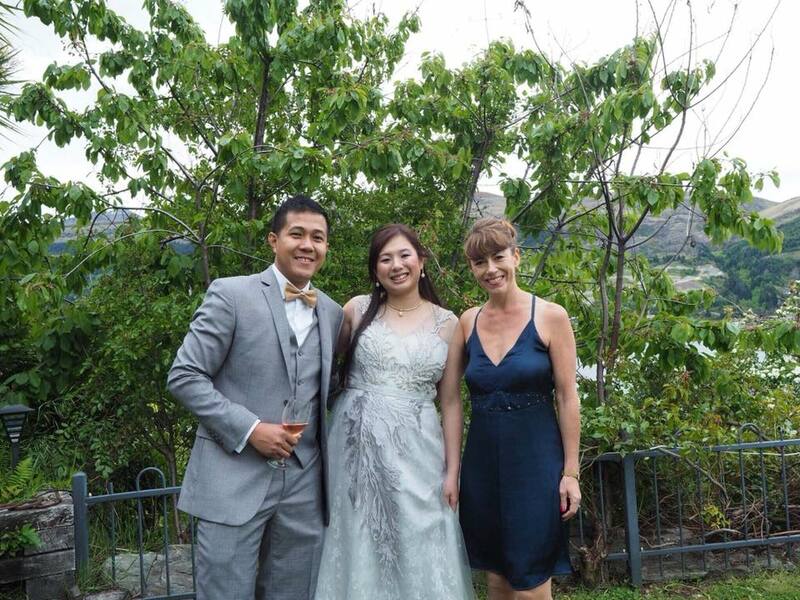 Creating a professional and personalized ceremony with creative ideas to make your big day meet your expectations. My passion throughout my career has always been in building relationships with people and connecting in a way that creates lasting friendships. It gives me great pleasure in helping people achieve their expectations and dreams for their Wedding experience. I was born in Queenstown. My career path has allowed me to travel extensively in Hairdressing, and Makeup, as well as being a Life Coach for many years. 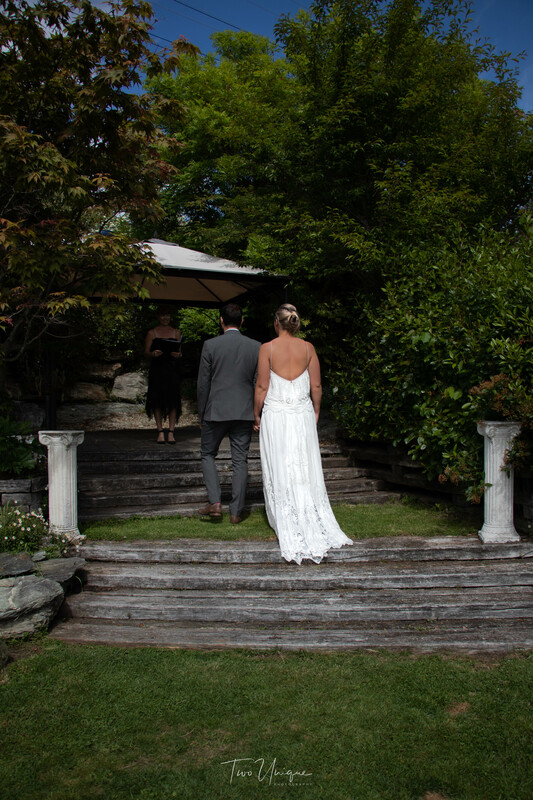 As a service, I can also host boutique weddings at our home in Kelvin Heights. 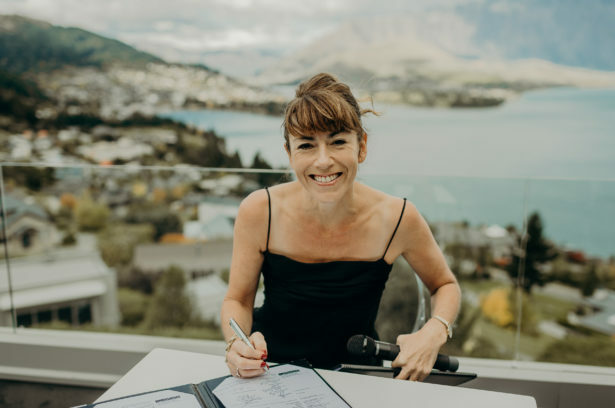 As a registered New Zealand Celebrant, I perform Marriage, Civil Unions, Elopements, Unity Ceremonies and Renewal of Vows.